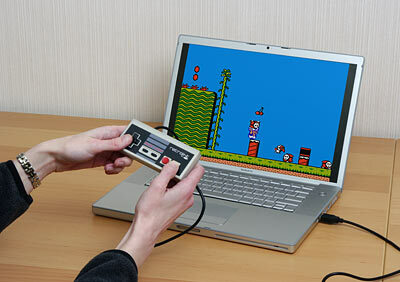 We all love playing the the old NES Nintendo games and many us having to do it via emulator on our computers since we don’t have a NES anymore. 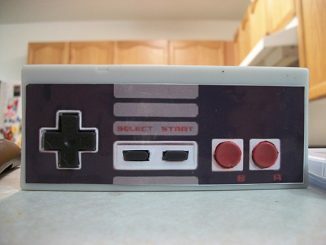 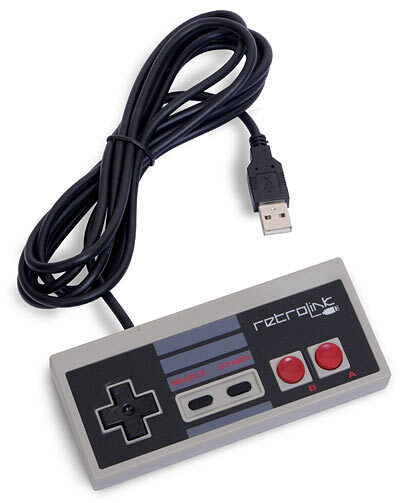 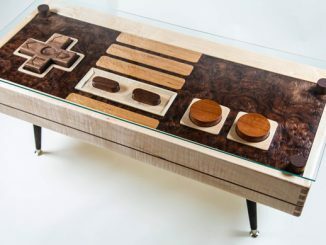 Well, now you can enjoy the game play even more with the Retro NES USB Controller. 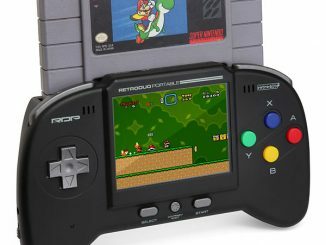 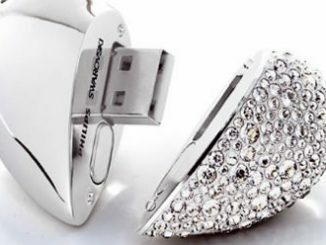 Just plug it into your laptop or desktop and enjoy your hours of playing games like Mario Brothers, Zelda and Metroid just like we did when they first came out. 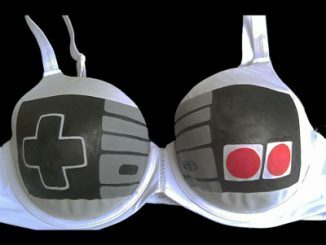 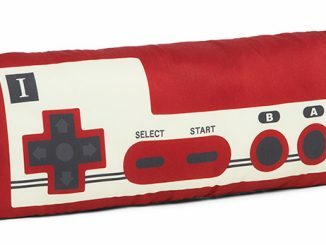 Remember all those cheat codes; A, B, B, A and ↑ ↑ ↓ ↓ ← → ← → B, A, select ,start, etc. 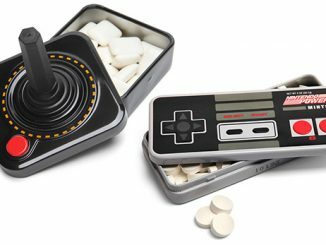 It’s ironic how the gaming system companies keep advancing their hardware, when many of us just wish they would re-release the good old stuff; like Nintendo NES and all its classic games. 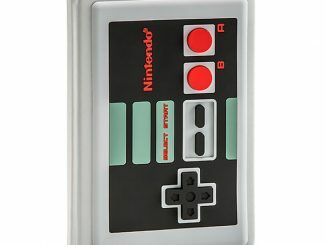 You can purchase the Retro NES USB Controller at ThinkGeek for $29.99 and a similar one at amazon from $5.40. 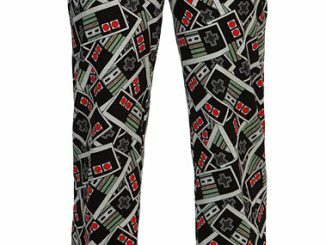 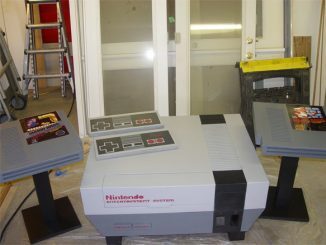 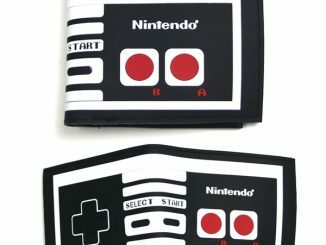 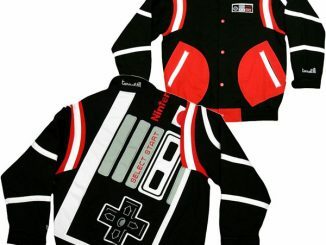 If you need more classic NES checkout, the NES iPhone Cover and the Nintendo NES Lunchbox.